GTX 950 coming up next month?? Home Hardware GTX 950 coming up next month?? 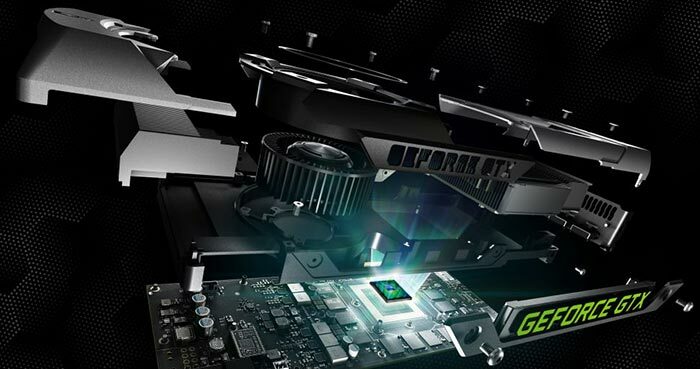 We saw some beautiful next-gen cards from the 900 series of cards by Nvidia this year. Cards like GTX 980 and the budget GTX 960, were attention craving with their overwhelming specs and reasonable price tag. To be frank, Nvidia has another wild-card left to draw against AMD. So, what is it? Any guesses? Better control your excitement as GTX 950 may be coming soon, according to various sources. 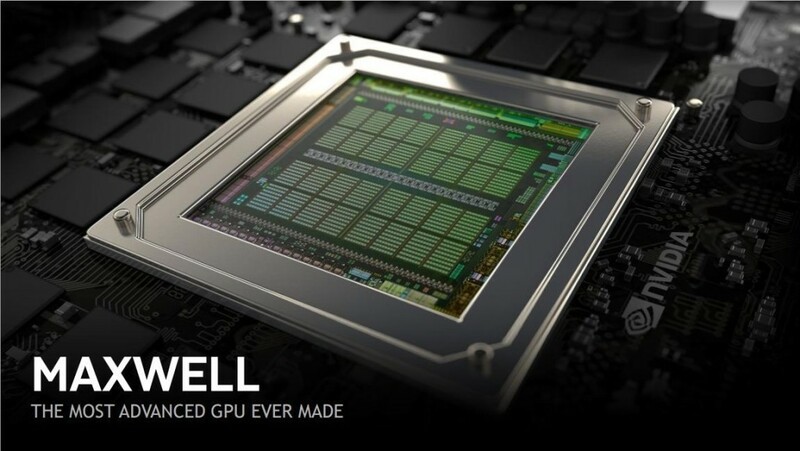 Though Nvidia hasn’t revealed anything about it’s specs there are rumors claiming the card will be based on GM206 GPU, the same one that powers the GTX 960. Featuring around 768 CUDA cores, the card’s clock speed might be ranged between 1150 and 1250 MHz that can be further boosted to around 1450 MHz. According to an expert, “Hopefully the 950 is more bang-per-buck than the 960, even though slower i.e, I hope they don’t just scale the price linearly with performance. I have had a hard time with the 960 price for a 128-bit product”. The card is expected to have a single 8-pin PCIe connector. Most probably we’ll see a 2GB GDDR5 variant of the GPU having a memory-bus width of 128 bit. According to another source, the card may support 2-way SLI support. Considering these specs, 950 may be priced around $100. Surely, the budget gamers are in for an amazing treat. GTX 950 has been speculated to be launched next month. Stay tuned for more updates!